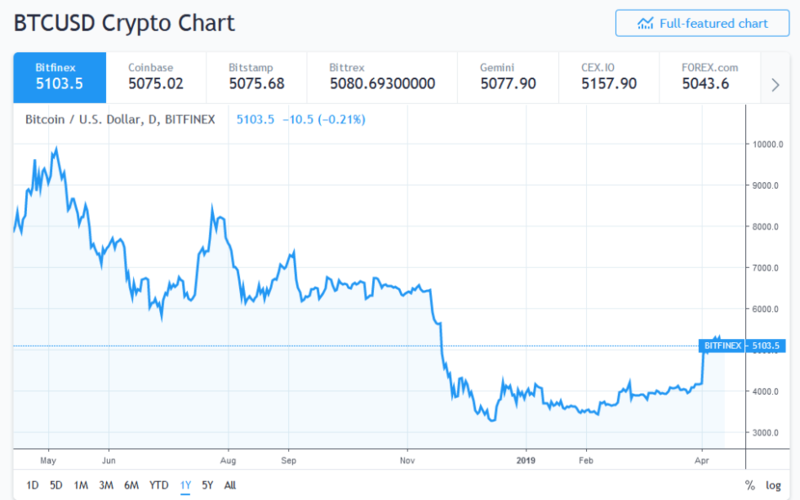 According to the details of the researchpublished on Thursday (April 11, 2019), the steady recovery of cryptocurrency prices from their 2018 lows points to the belief that the market has bottomed out. 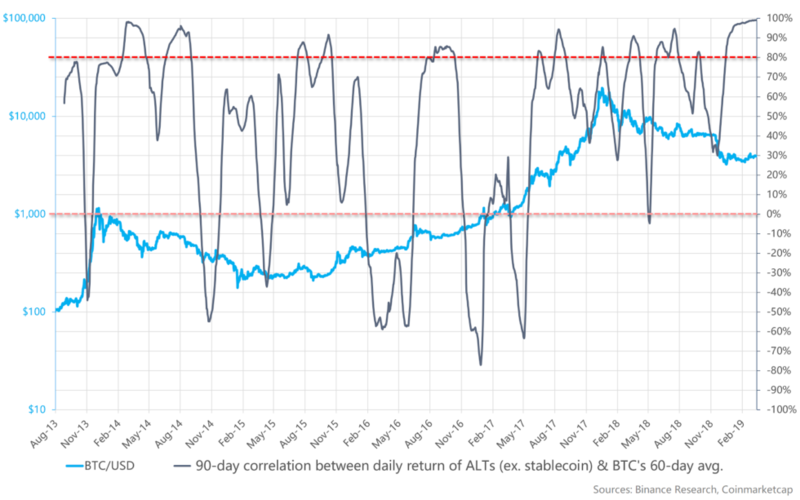 One of the major talking points of the Binance research was the degree to which cryptocurrencies are correlated with each other. 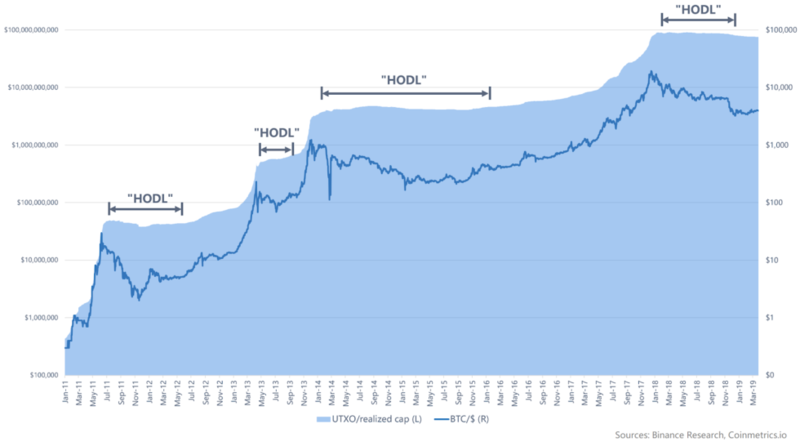 The report declared that the internal correlationof cryptocurrency prices increased during the bear market of 2018.